Living with a wet basement or cellar that leaks, or is miserable, and any damage caused can be costly. Basement flooding can be controlled by using a basement water pump and we have a wide range to choose from. Water pumps can be used to control the flooding and help protect the room and its contents from damage. Basements are prone to flooding as they are the lowest part of the house. They are typically partially or entirely below ground level. 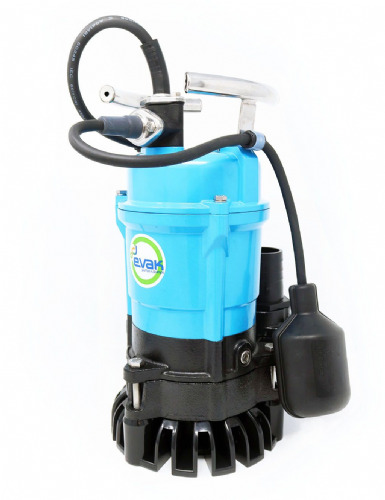 Our range of basement flood water pumps have been specially selected for basement drainage purposes. 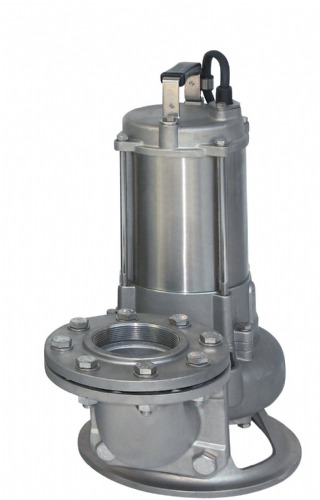 The water pumps must pass certain criteria before they are included in this section. There are thousands of water pumps on the market and we want to make sure our customers get the right water pump for their problem, which is why we have a specific section on basement drainage. 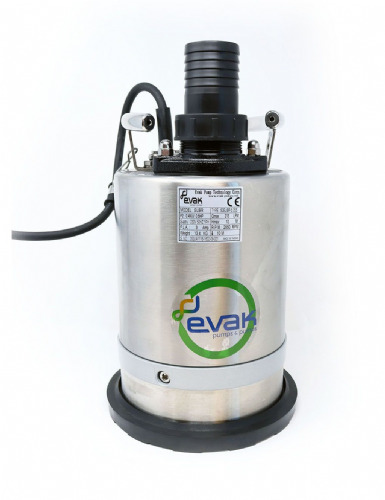 Our pumps are designed to be reliable and hardwearing in use. With basement pumps, important items have to be considered, such as ‘Is the head of the pump adequate to pump up out of a basement’. 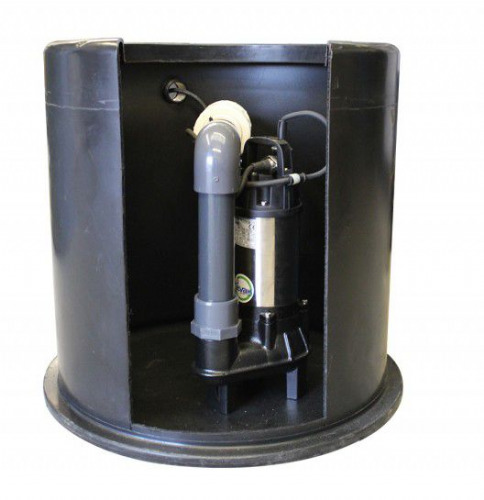 We highly recommend selecting a basement drainage pump from our range. For health and safety reasons, engine driven pumps are not included in this range, and must not be run in a basement or cellar. Basements can flood for many reasons. The main reasons include groundwater, surface water, and river flooding. Basements are very susceptible to groundwater flooding. Ground water is naturally present below the ground surface. If you were to dig a hole, water would naturally start to flow into it at a certain depth. The water that flows below ground level is called groundwater, and the level this sits at is called the water table or phreatic surface. Groundwater flooding is generally not well understood; however, the water table can rise during heavy or prolonged periods of rain. When the ground is full of water, it is called ‘saturated’. The water table varies at different locations. If your basement isn’t sealed or tanked, and the water table rises above the level of your basement or cellar floor, then water can enter the basement. Bricks and mortar are naturally porous, and regardless of the age of the house, water can enter through cracks, holes, or even through service entry points. Groundwater levels can change over time, depending on the level of water extraction from the aquifers below the ground level. Did you know: Groundwater provides 33% of our water supplies in England and Wales and this is managed by the Environment Agency. If rainfall is intense and overwhelms drainage systems, water can pool and could enter basements through any cracks, holes or defects. River flooding occurs when rivers burst their banks because of sustained or intense rainfall – usually falling on saturated ground. This can again cause basements or cellars to flood. Please Note: Basements are also at risk of Sewer Flooding, which cannot be predicted or modelled. Flooding is highly unpredictable, and we therefore encourage every property owner with a cellar or basement to invest in a water pump which is designed for basement drainage. Leaking roof top gutters over flowing and pouring down the brick work can enter the property, or the water may flow into basement. The slope of your garden can contribute to basement or cellar flooding if it slopes towards the house. It should always slope away in order to direct the rain water away. A very easy to check this is to take a walk the exterior of your house after a heavy rain fall and see if any puddles have accumulated next to the building, if it has then you may have a problem. What Can Be Done to Mitigate Against Basement Flooding? You may have very good home maintenance, however unfortunately even with precautions such as improved garden drainage and exterior sealing, water can still leak into the basement or cellar. They are prone to flooding as the groundwater is often higher than the basement floor level, and a basement is not usually watertight. 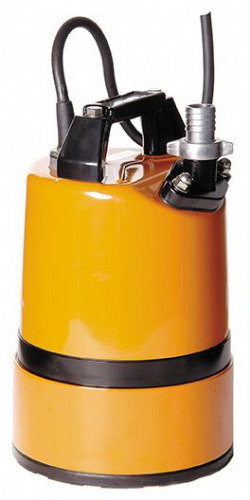 If your basement or cellar is flooded, we recommend using a basement drainage pump to pump out the flood water. Cleaning up the water and getting the damage repaired is not just expensive, but also inconvenient and tiring. Your home is the largest investment and we all want to protect as best we can. Without a very rudimentary and expensive tanking system, the basement or cellar is always at risk of flooding. 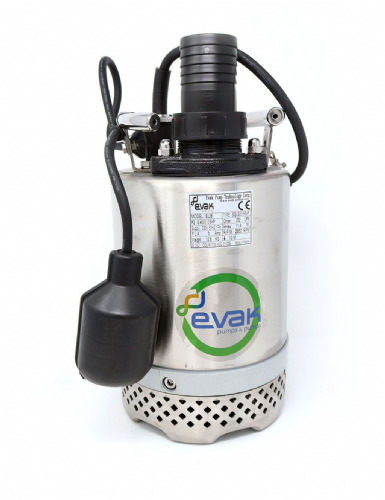 We recommend reducing the flood risk, by investing in a specially designed basement drainage water pump. If the basement fills with water, you can then pump the water out, helping to maintain the basement and keep it free of water. 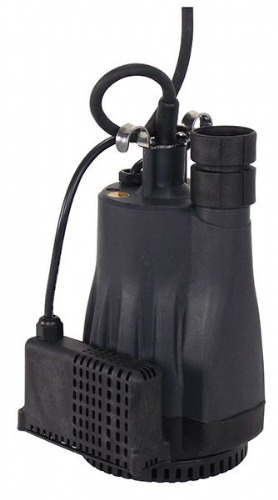 Dependent on your circumstances, you may prefer either a manual or automatic basement pump. A manual water pump can be turned on and off by the operator when required, or an automatic pump can be left in situe and will turn on if the water level rises and triggers the automatic switch to turn the pump on – this will then turn off when the water is drained. 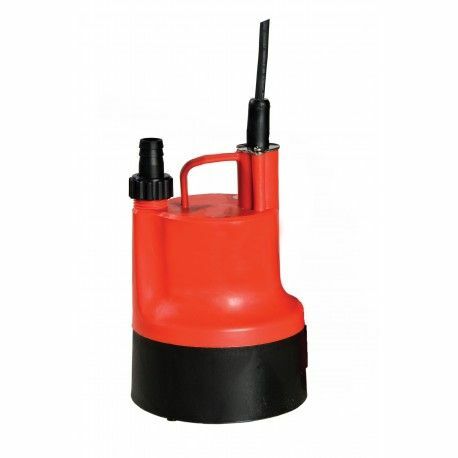 You can purchase and use a puddle pump which can simply be placed on the floor without any preparation needed. As the water level in the basement rises, the pump can be used to drain the water. 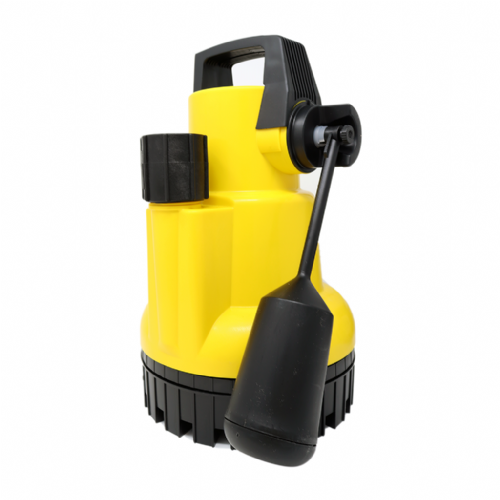 The Tsurumi LSC1.4S Puddle Pump can pump water as low as 1mm! 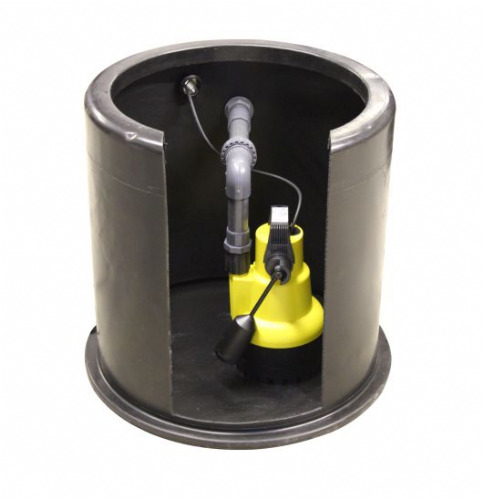 If your basement floods regularly, you may wish to install a sump to place a submersible pump in to. 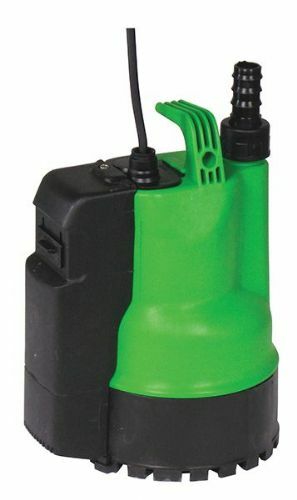 By using an automatic submersible pump all you need to do is place it in to the sump and when the water reaches a certain depth the pump will turn on. When the water level drops to a particular safe level it will switch itself off. This leaves a passive basement drainage system where the water level is automatically controlled. 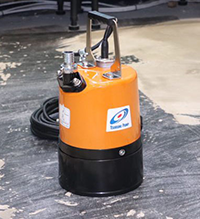 If basement flooding has not been an issue before, and you wake up one morning to find it full of water, our BPS range of basement drainage water pumps offer incredible value. 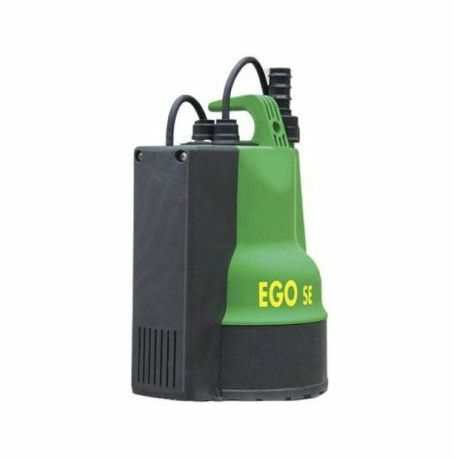 If you are unsure if you would prefer a manual or automatic pump, you may wish to purchase the EGO500 Water Pump. This is a special water pump as it allows you to switch between automatic or manual modes. In automatic mode this pump will pump down to a level of 60mm before switching off; helping to maintain a low water level. If you require the water to pump lower, you could switch it to manual mode where it can pump as low as 10mm. We always recommend our customers are proactive and have a basement pump even if you have never flooded before. If your existing pump has failed or the flooding has been sudden, we appreciate you may require a water pump in a hurry. 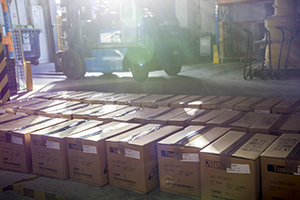 We offer a next day delivery service on all water pumps. We have a wide range of basement pumps, depending if you need a puddle pump, fully submersible pump, manual or automatic pump. If you are not sure what type you would need or simply how strong the cellar pump needs to be just give us a call on 0115 9870358 and we will be more than happy to help you.